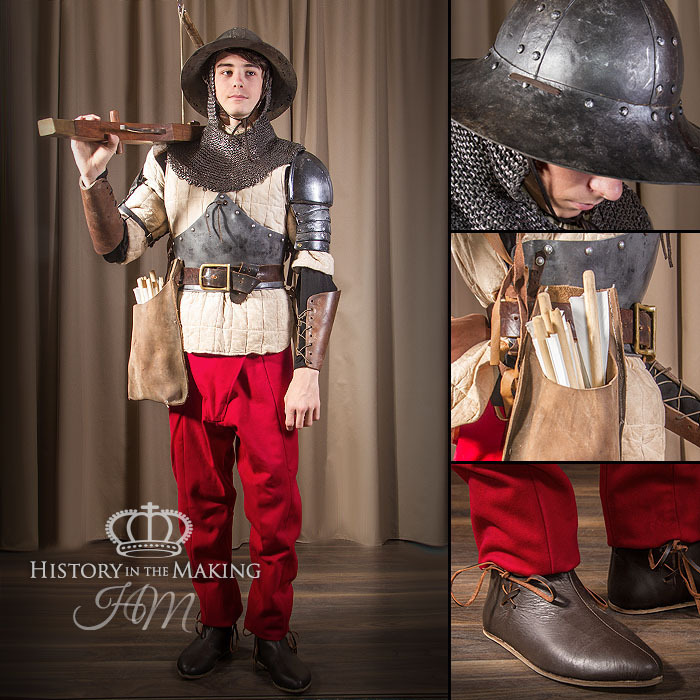 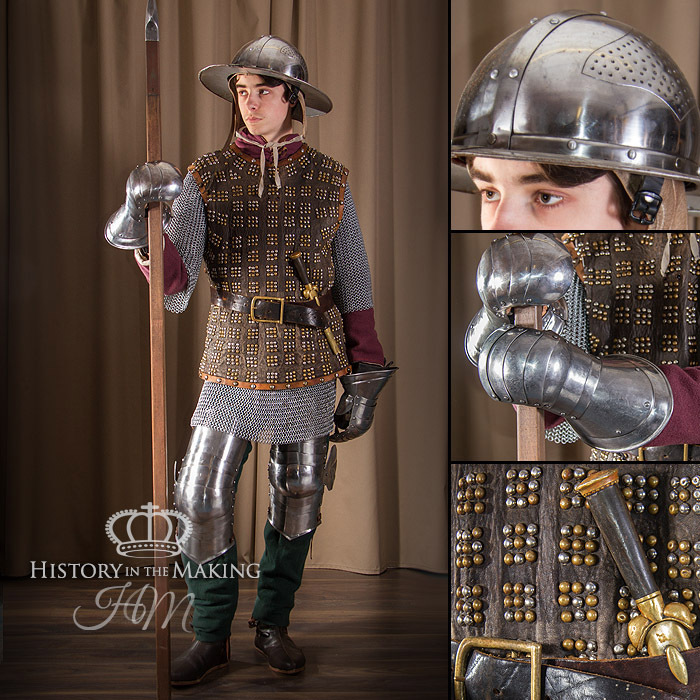 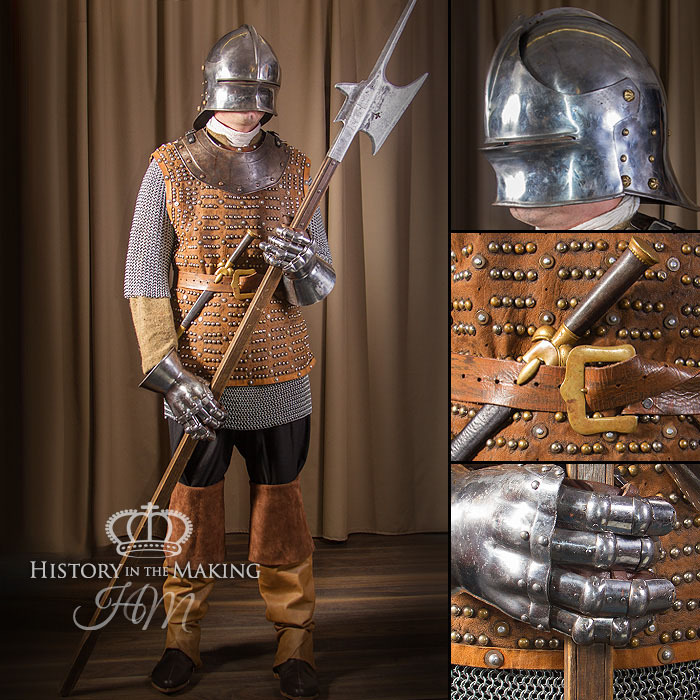 We have a vast stock of component parts of armour and costume pieces which combine to make a Man-At-Arms. 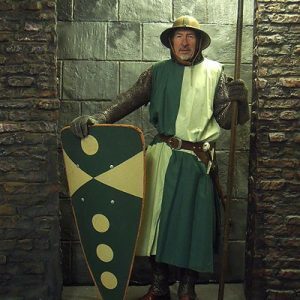 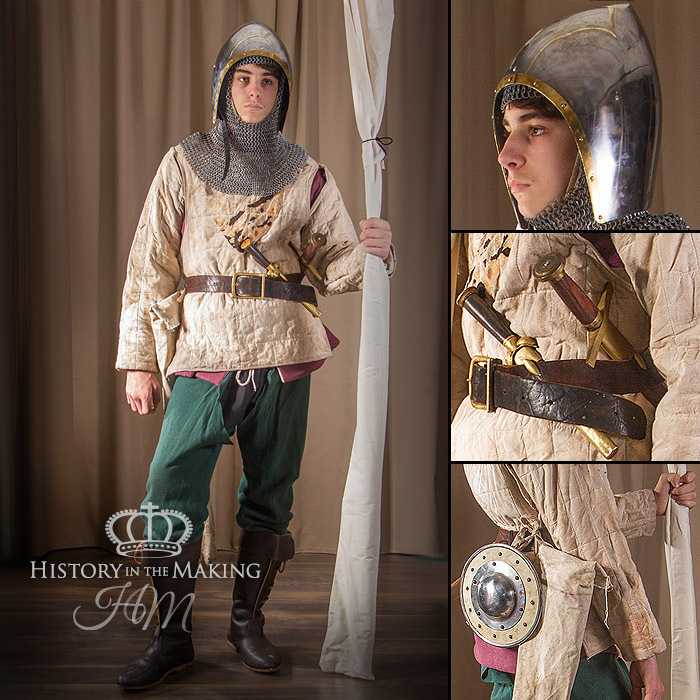 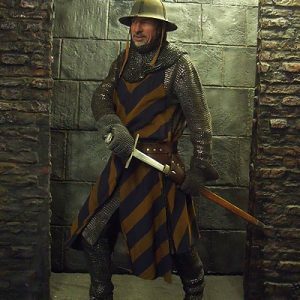 Lower in status than a Knight, the Man-At-Arms is the common soldier who fought in the front ranks at all medieval battles. 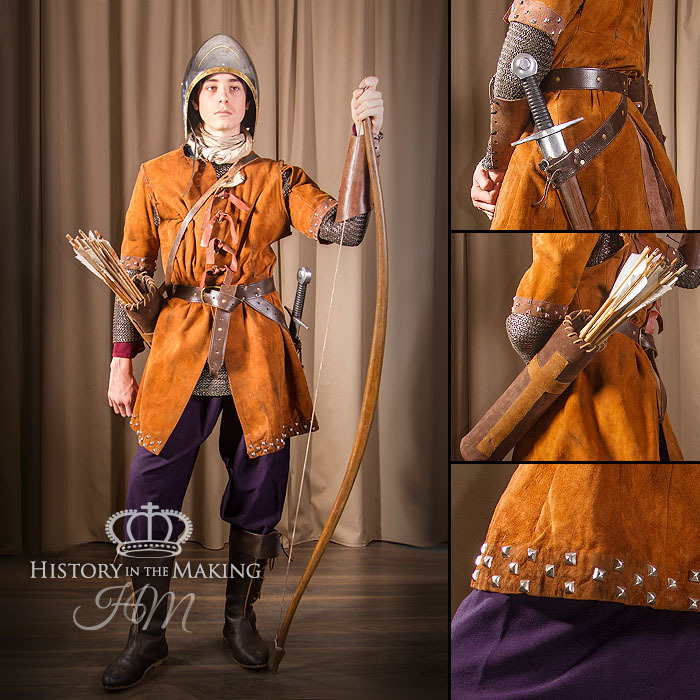 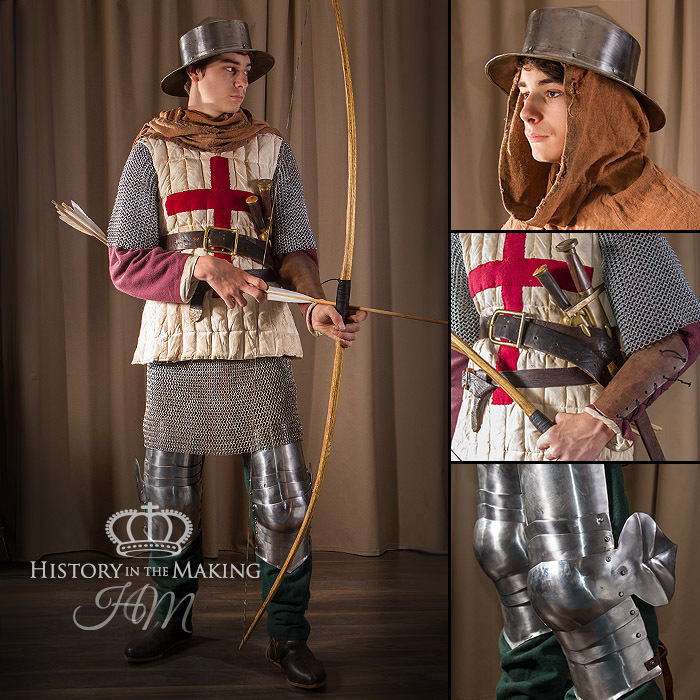 We include specialist troops in this category such as archers and crossbow men. 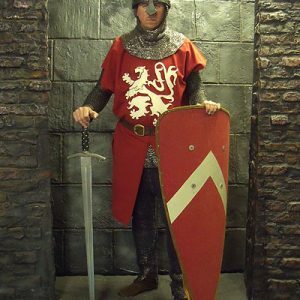 The illustrations shown here are only a small example of what we have in stock.